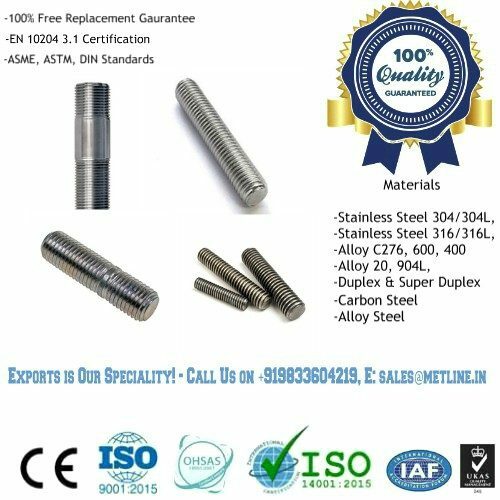 Your #1 Source for Supplies of High Quality Stainless Steel Flexible Hose Pipes, Braided Pipes in Osmanabad – BUY NOW! 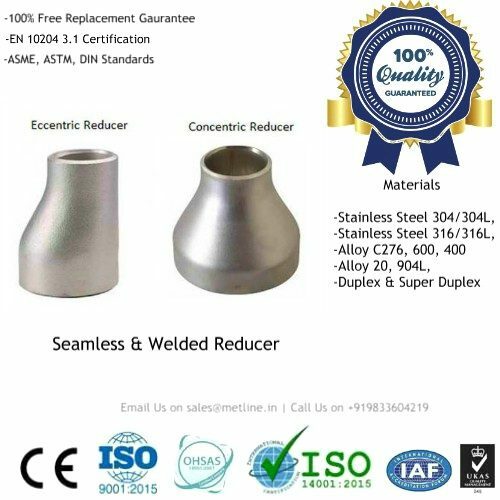 An ISO 9001:2008 Certified Company, Metline Industries is a prominent manufacturer, exporter and supplier of stainless steel flexible hose pipes, PTFE hose pipes, and teflon hose pipes in Osmanabad. 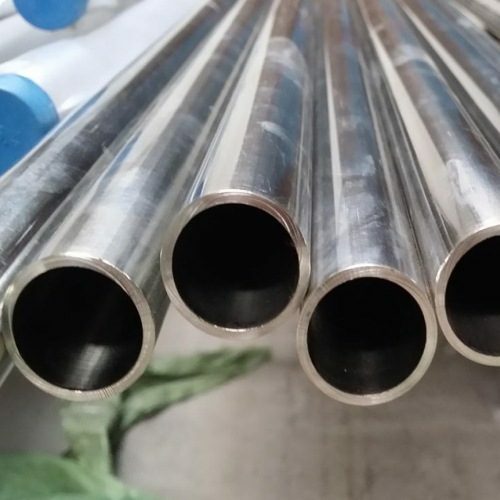 We can offer stainless steel flexible hose pipes in grade 304/304L, 316L with inside corrugated and outside single or double braided in Osmanabad. Flexible hose pipes offered by Metline Industries in Osmanabad, are capable of handling high pressure and high temperature applications. 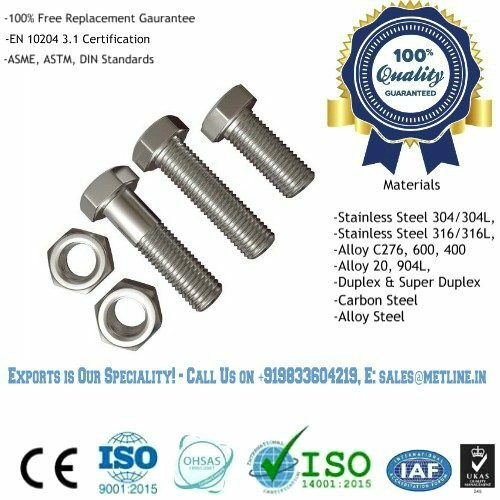 We are a manufacturer and supplier of stainless steel (SS) flexible hose assemblies, also known as flexible metal hose assemblies in Osmanabad. We offer a complete range of ss flexible hose pipes from size 1/4” ID to 12” ID in SS 304, 316 & 316L, manufactured in compliance with BS 6501, Part-1. 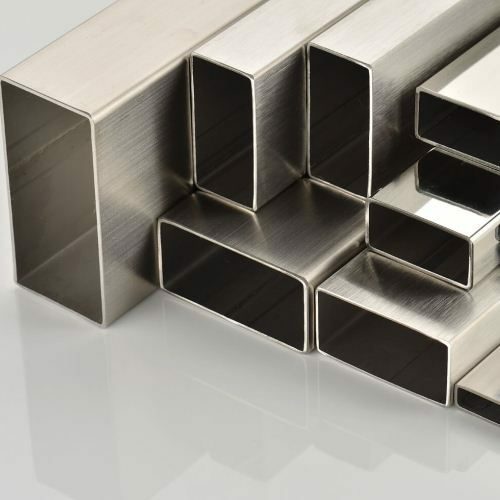 Our stainless steel hose assemblies are available with a wide range of end connections, bore sizes and lengths in Osmanabad. We can offer flexible hose pipes with end connections such as flanges, threaded nuts, clamps, pipes or elbows and reducers. We can supply corrugated stainless steel hose assemblies that meets your most demanding technical specifications. 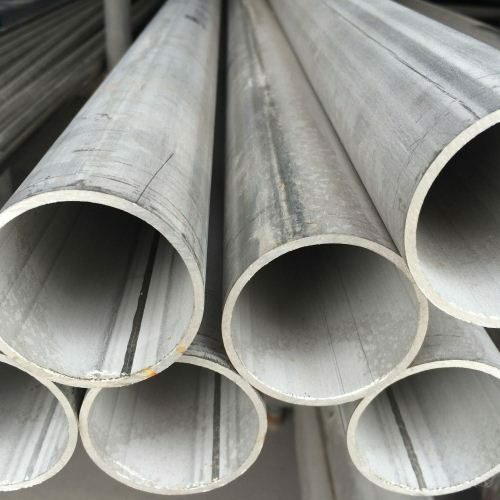 Stainless Steel Flexible Hose Pipes Suppliers, SS 304, SS316, Teflon, PTFE Hose Pipes Manufacturers in Osmanabad - Buy Now! 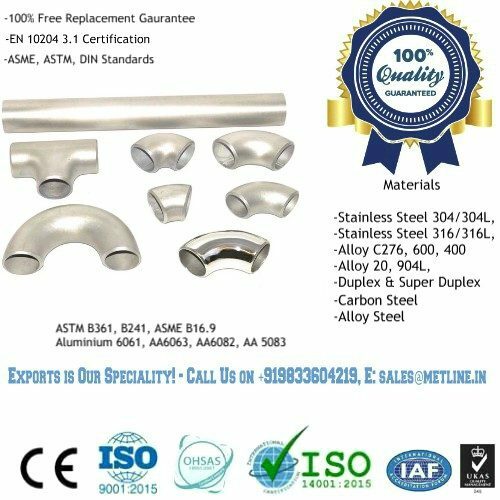 Metline Industries is an ISO 9001:2008 certified supplier and exporter of stainless steel braided flexible hose pipes in Osmanabad. 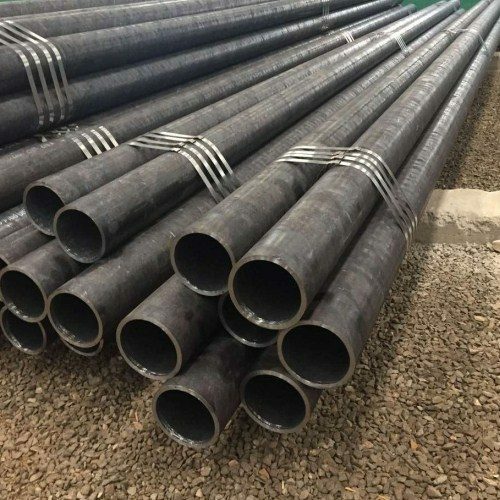 In Osmanabad, we can offer annular corrugated flexible hoses with flanges, nuts and pipes as end connections. All raw materials purchased by Metline Industries to manufacture flexible braided hose pipes are fully traceable to mill source or relevant specifications. 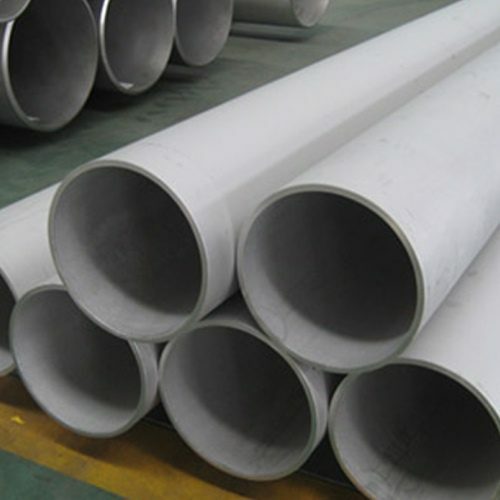 All Flexible Hose Pipes are manufactured in India, with raw materials coming from reputed Indian and Overseas Mills. 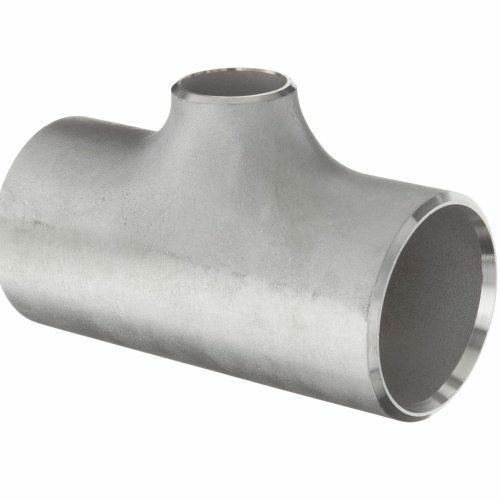 We are a specialist supplier of flanged end flexible hose pipes in Osmanabad. 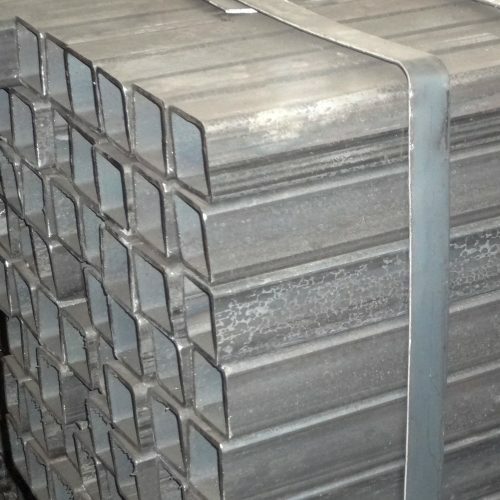 All our products are supplied with complete set of PMI and pressure test reports. 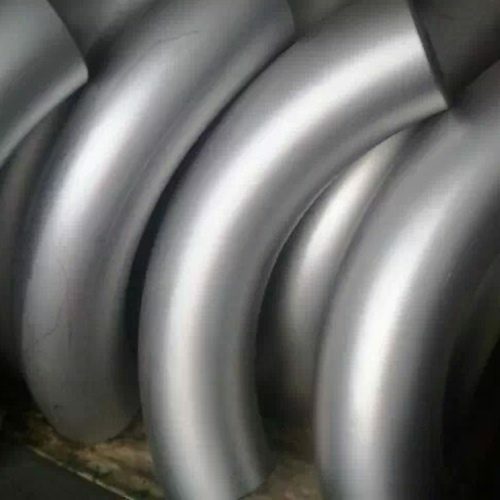 Stainless steel annular corrugated flexible hoses can be supplied with or without stainless steel wire braiding in Osmanabad. Wire braiding can be single or double. 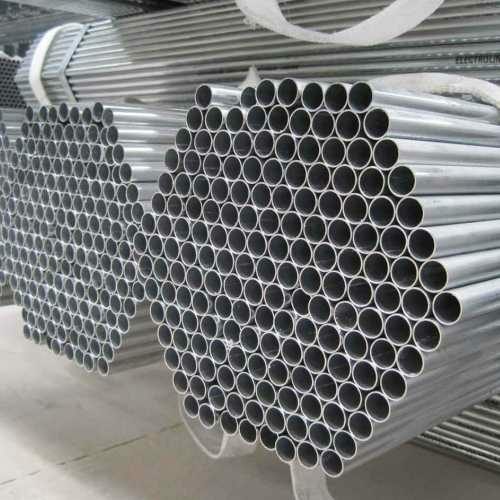 Generally, an external layer of SS wire braid is provided on corrugated metal hoses, as an unbraided hose tends to elongate axially when pressure is applied. Some customers may even choose two or even three layers of braiding for high pressure applications. The braiding is highly flexible and follows the movement of the hose.